There is little left to celebrate the Festes de la Terra (Feasts of the Earth) in Ibiza. 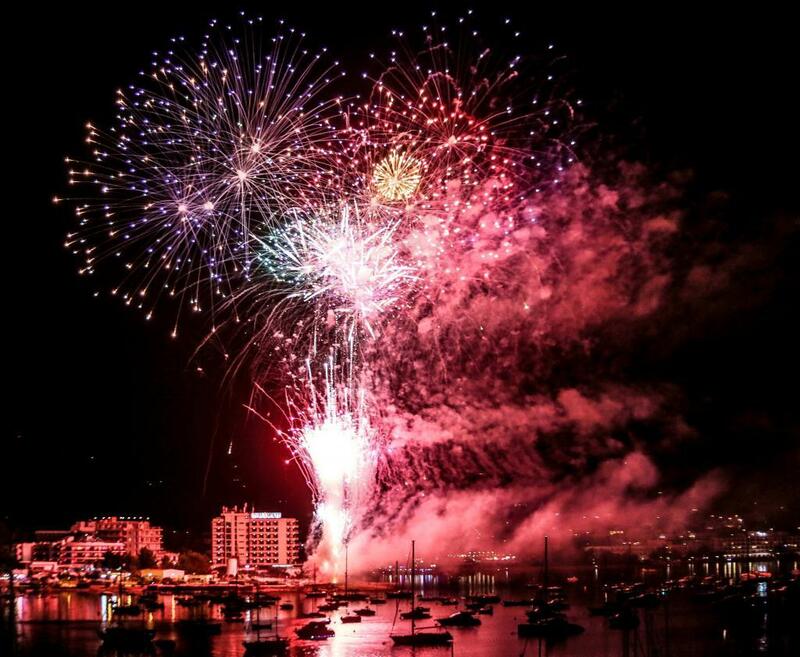 A few days in which different leisure activities for all audiences are concentrated: musical and folkloric performances, different sports activities and competitions, fireworks and festivals, the Gold Medal of the Ciutat d'Eivissa is awarded, etc. If you are thinking about coming to Ibiza to spend a few days on vacation, this can be a great time. On our website you have updated availability at all times and several accommodation options to adjust your stay. Soon the final activity calendar will be available and we will share it through our Facebook with you so that you can perfectly organize your trip to Ibiza. We are waiting for you at Hotel Puchet!